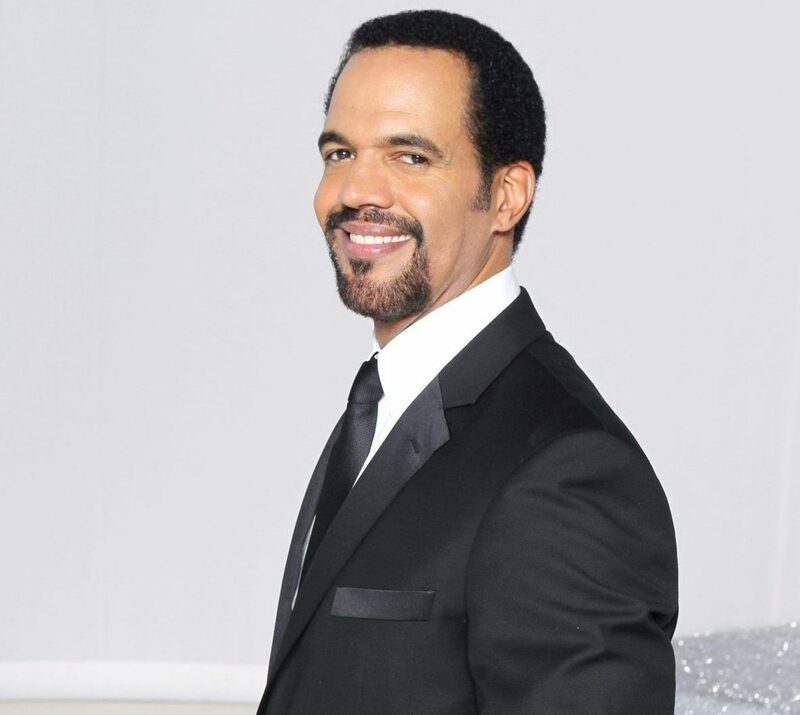 While fans of The Young and the Restless mourn the loss of daytime drama’s beloved Kristoff St. John (Neil Winters), the series and CBS Daytime announced Thursday evening that although there will be a tribute to St. John, who passed away on Sunday, at the end of tomorrow’s episode, that it is only the beginning and that viewers should stay tuned. Over the days since St. John’s tragic death, fans of the series have wondered what the show planned to do with the character since St. John had played the character for 27 years. 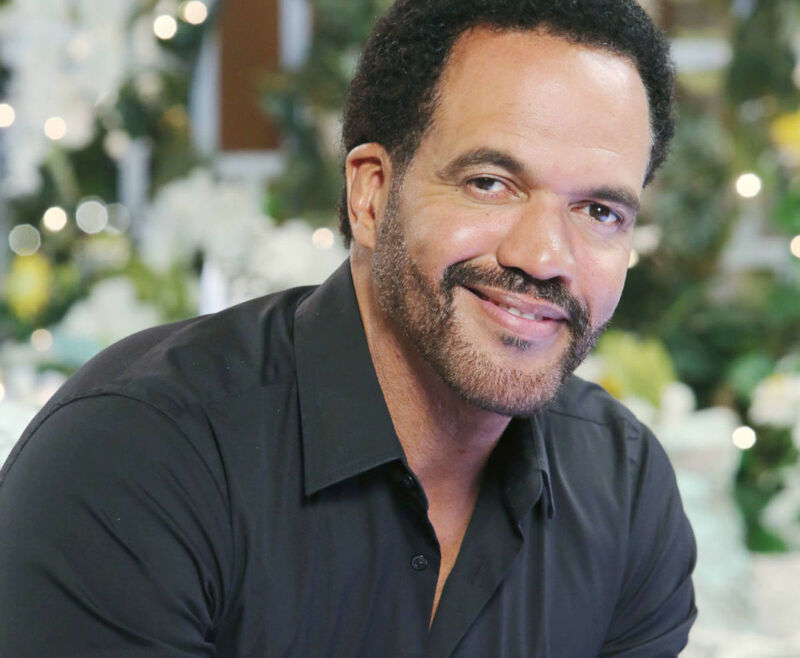 Looks like we will all find out together this spring, as the writing team pens a story that honors Neil Winters and his two-time Daytime Emmy-winning portrayer. So, glad to hear that Y&R is planning a storyline to pay their respects to Neil Winters and Kristoff ? Share your thoughts via the comment section below, and make sure to catch The Young and the Restless on Friday (12:30-1:30 PM, ET and 11:30 AM-12:30 PM, PT). The actor and the character deserves a great memorial, like the one they did for Jeanne Cooper and Katherine in 2013. A final scene with Victoria Rowell welcoming Neil in heaven, like the one Cady McClain did when James Mitchell died, would be a perfect ending. Good, was disappointed with the tribute Friday…thought it was too short…glad to hear more is to come! I was very disappointed…I wouldn’t even call that a tribute. Please, Y&R has to do better than that. I agree with you Linda. I have been a fan since the mid eighties and Neil and Drucilla have always been my favorite couple. I was so shocked and saddened when I heard the news. He was such a terrific actor. When I saw the “tribute” after Friday’s episode, I thought this is it. I hope the one they give him in April is more deserving to his role and his dedication to the show. Thank you CBS he was truly loved!!! Thank you to CBS, Sony, Josh Griffith and his colleagues. It’s going to be sad no matter what the writers come up with. Am glad to see and to hear all this appreciation of Kristoff St. John. It is so well deserved and appropriate. The New York Times this week featured two articles, including an appreciation piece, I thought were spot on. As for Neil Winters, I am eager to see what happens. I do want the character to continue as the Neil is vital for Lily, Devon, and without Dru, Olivia, and Malcolm on canvas, provides a link to the past that is so necessary. He is another ex-wife and son out there too. Although I could see the passing of Neil Winters a reason to bring back those other family characters and have them stay in town and be strong presences in Genoa City. I have read several negative comments about the tribute at the end of Friday’s show. “Y&R” honored Kristoff at the end of Wednesday’s show and then the two-minute tribute today. First, it is tough for the show – it’s actors, writers, crew and audience – to lose someone so beloved. But these shows are taped months in advance and it is difficult to take a pre-taped show and turn it into a hour-long tribute within a week. I am sure it is still very raw for the actors to think his physical presence will not be there on a daily basis. I believe the writers know how beloved Neil has been to the audience for so many years and will do him justice in the coming months. I’m in shock because I’ve been loyal fan of YR since 1973 but with Mal Young at helm I quit watching about 6 months ago. I’m reeling from this news, rest in peace. CBS & Sony needs to do the right thing and give the fans what we all been clamoring for return of Drucilla and in tow a child son of Neil. Nice tribute to Kristoff Friday. Have been watching since day one. He was one of the greats. The tribute at the end of yesterday’s show was very disappointing, so I am glad to hear there will be more to come. Been watching Y&R since day 1 and St. John was a terrific addition to the show, so sorry he is gone, may he RIP. I do hope he will not be replaced as he cannot.